Regis' Institute for the Common Good and PeaceJam Rocky Mountain work together each year to bring a Nobel Peace Prize Laureate to campus. 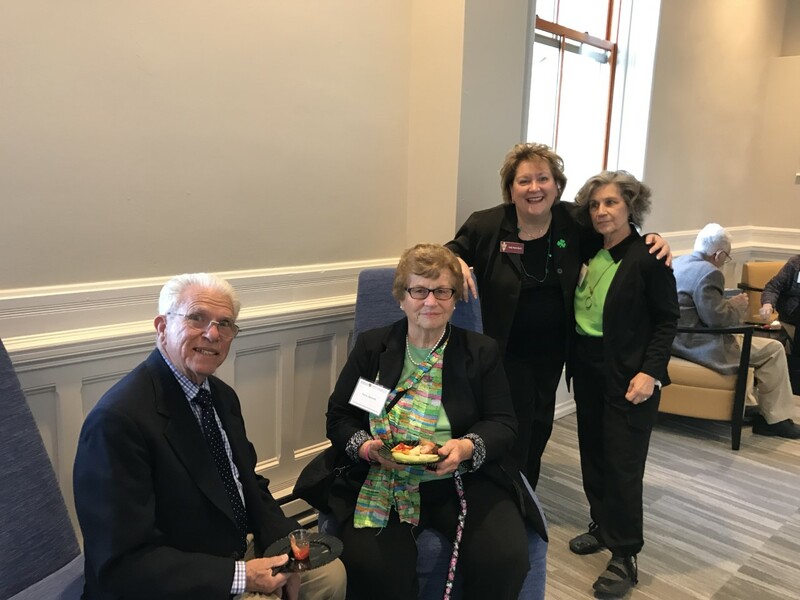 This March the Denver Alumni club arranged for its members to attend Williams' talk, "Protecting Democracy in a Time of Change." Jody Williams travels the world advocating for human rights and has won a Nobel Peace Prize for her work on the international campaign to ban landmines. 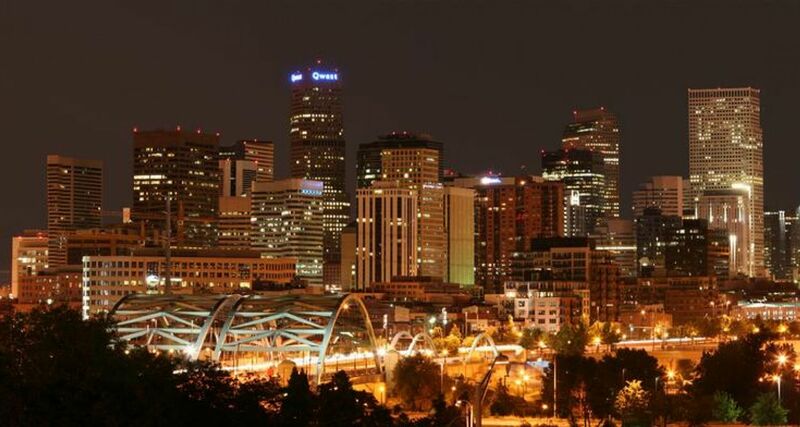 During the Month of March, ASN Denver Alumni Club challenged each member to 31-days of service. Each member recorded their daily service activities and at the end of the month provided the list to the Service Chair to share their efforts with the National ASN organization. 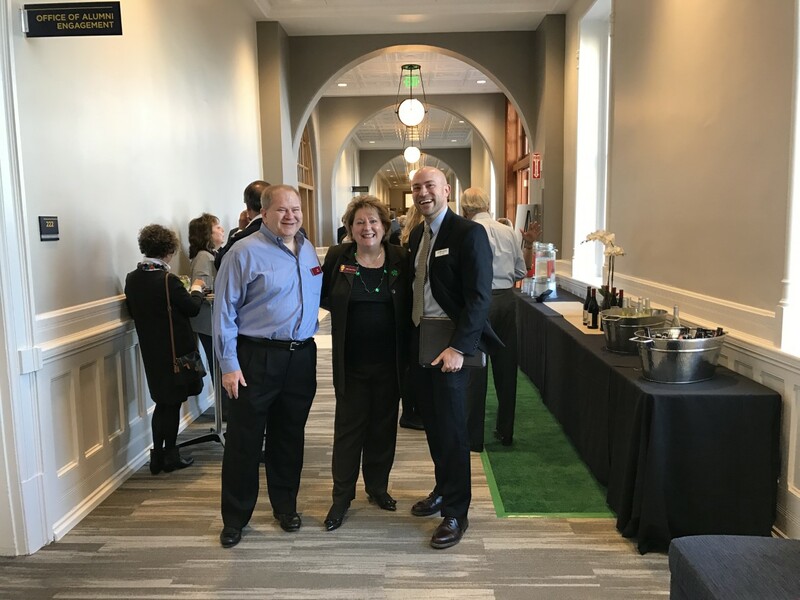 A Happy Hour Celebration took place at the end of the month to recognize all of the hard work and complete the 31 days with a final service project to collect toiletries to be donated to Shannon’s Hope, a nonprofit that provides housing for homeless pregnant women. ASN club members and student chapter members partnered with other Alumni from Regis University in the making of over 200 Easter Baskets for children of various Catholic grade schools and St. Ignatius Loyola Parish, an event Regis University organizes every year. 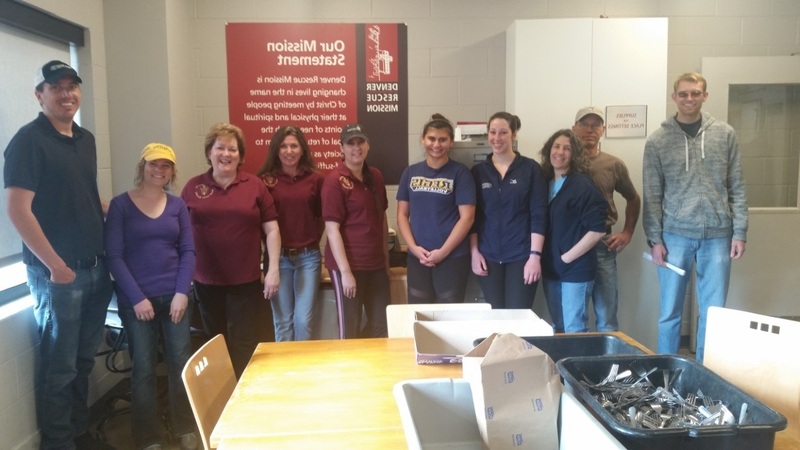 In collaboration with the ASN Student Chapter, alumni club volunteers assisted at the Denver Rescue Mission this March. 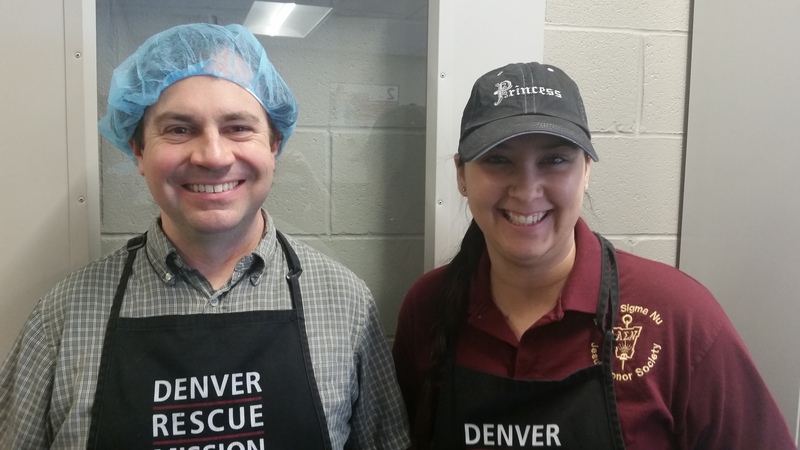 During this service opportunity, the volunteers helped prepare food for those the Denver Rescue Mission. The Mission provides food and shelter to many poor and disadvantaged individuals and carries out the message of Pope Francis to “feed the poor”. Great job, keep up your wonderful work!